1 soldier has been killed in another attack since octobers attack in Niger. A U.S. special operations soldier was killed and four U.S. service members were wounded Friday in an “enemy attack” in Somalia, the U.S. military said. It was the first public announcement of a U.S. military combat death on the African continent since four U.S. service members were killed in a militant ambush in Niger in October. President Donald Trump shared his condolences in a Twitter message Friday evening. U.S. troops with Somali and Kenyan forces came under mortar and small-arms fire in Jubaland, Somalia around 2:45 p.m. local time, U.S. Africa Command said in a statement. 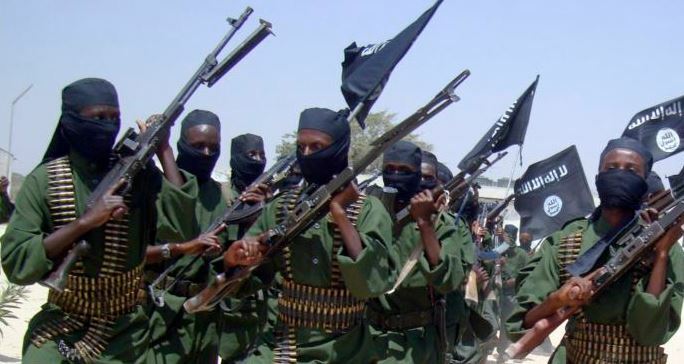 The joint-coalition forces had been conducting an operation against al-Shabab militants about 217 miles southwest of the capital, Mogadishu, when the attack occurred, the statement said. The operation aimed to drive out the Somalia-based extremist group al-Shabab from contested areas. Three of the four U.S. service members were transferred for medical treatment while the fourth received medical care on the spot, the Washington Post reported. Jesus Christ The Stuffed Lion Lawyer Cost Parents their Kids. Florida Officials Find Human Arm Inside Gator That Dragged woman into water!